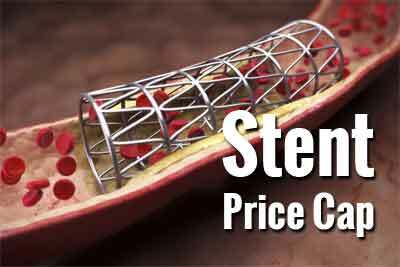 NEW DELHI: No action will be taken against hospitals under the scanner for overcharging on stents if they refund the money to patients before receiving a demand notice, drug price regulator National Pharmaceutical Pricing Authority (NPPA) said. “If the hospitals under the scanner refund money to patients before NPPA issues ‘demand notice’, matter ends till there is no new complaint,” the regulator tweeted. Explaining that a ‘show cause notice’ (SCN) is issued for seeking the explanation of the hospital/company, it added that a ‘Demand Notice’ (DN) is issued when a violation is proved. The regulator also said “it would ensure complete audit of their angioplasty bills in the near future” but did not share details citing “request of patients who have got refunds and their concerns of follow up need in the same hospitals”.